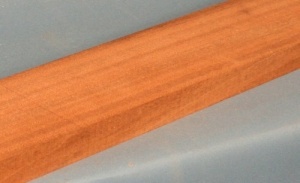 African mahogany guitar neck blank type A first choice. Khaya ivorensis sourced from West Africa. West African mahogany from the Khaya genus is the closest in appearance to Honduras mahogany and is widely used in the musical instruments industry. It serves as a very good alternative for student and budget priced instruments.